Depression is a mood disorder (much like bipolar) that can affect thoughts, behaviors, feelings, and a sense of well-being. It’s currently the number 1 psychological disorder in the Western world. Researchers and academics all agree there is a strong link between diet, lifestyle and our mental health. Vitamin D, the “sunshine vitamin” appears to be one of the fundamental nutrients involved in the progression of depression. A 2015 study has found Vitamin D may potentially combat the debilitating symptoms of depression in patients with severe depression (also known as major depressive disorder). Using the Beck Depression Index (BDI) – one of the most widely used psychometric tests in determining the severity of an individual’s depression – researchers found that 8-weeks of Vitamin D supplementation (50k IU/week) was able to reduce symptoms. 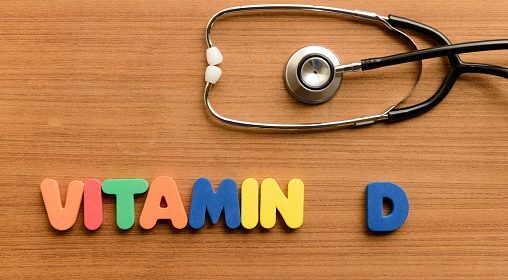 Patients taking vitamin D were twice as likely to improve their BDI score than those in the placebo group (receiving fake vitamin D). This link has most experts in agreement that adequate vitamin D levels are fundamental in treating depression. The best way to get vitamin D is from the sun, with mushrooms a distant second. We don’t need much, and it is recommended to get as little as 10 minutes per day. This is not always possible of course, in which case supplementation is recommended. 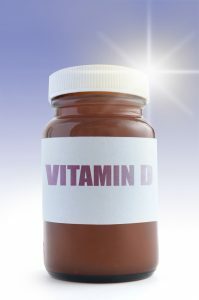 Be aware that vitamin D supplements can be problematic if taken in excess, much like any other supplement or compound. Therefore you should always consult with your doctor or dietitian before starting a new supplement.